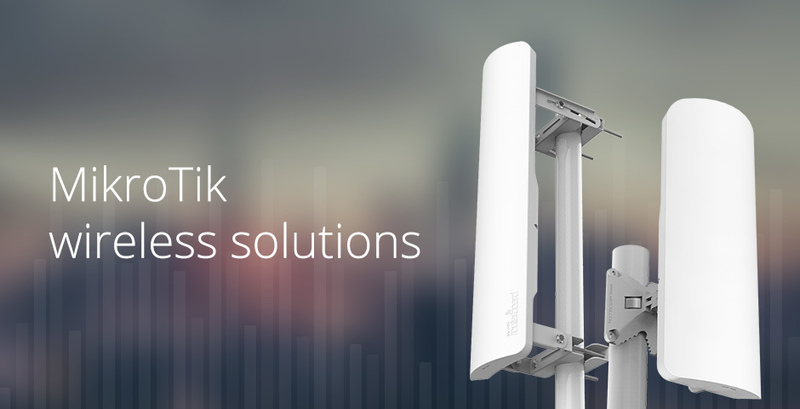 Use the MikroTik smartphone app to configure your router in the field, or to apply the most basic initial settings for your MikroTik home access point. Available for Android and iOS operating systems. 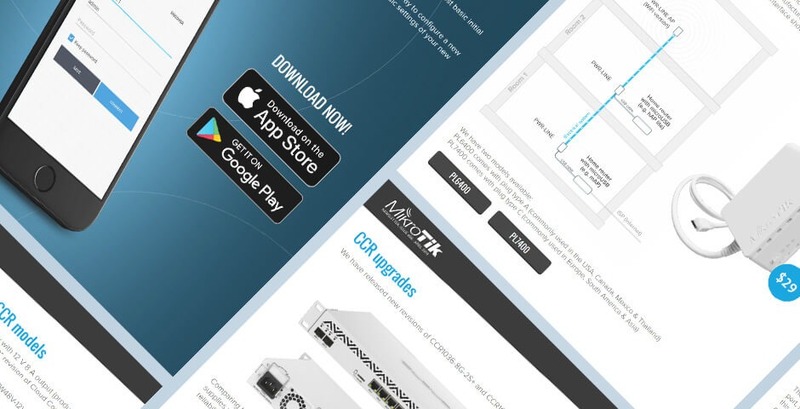 We are glad to announce our new MikroTik mobile app! Find out more information about updates and our latest products like PWR-LINE, GPEN11 and GPER in this newsletter edition. 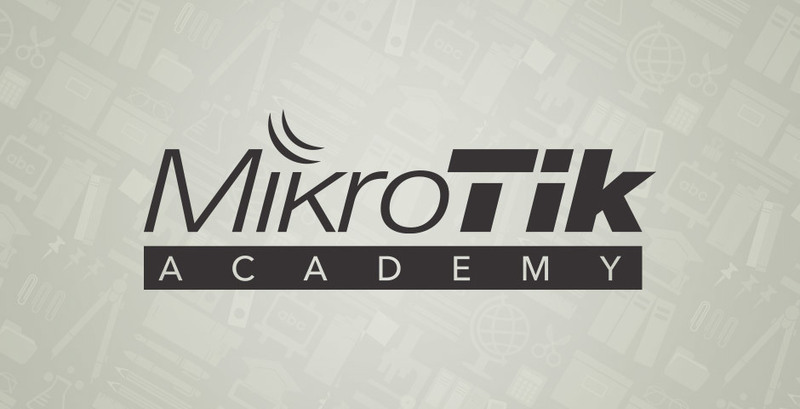 MikroTik is expanding RouterOS learning possibilities by launching the MikroTik Academy program for educational institutions - universities, technical schools, colleges, vocational schools and any others. Learn MikroTik at your University. You can also follow us and get the latest updates on Twitter or Facebook! Registrations for all events are already open - register your attendance for free! MikroTik Academies are educational institutions such as universities, technical schools, colleges, vocational schools, and other educational institutions offering semester time based Internet networking courses for their academic students using MikroTik RouterOS as a learning tool. Every year there are around 2000 - 3000 graduates who have successfully completed a MikroTik courses. Our certificates are recognized world wide and stand for good knowledge about network administration, using RouterBOARD and RouterOS. To purchase our RouterBOARD, CCR, CRS and other products, and also to receive technical support and pre-sales consultation, please contact our wide network of distributors. See the map to find the nearest one.